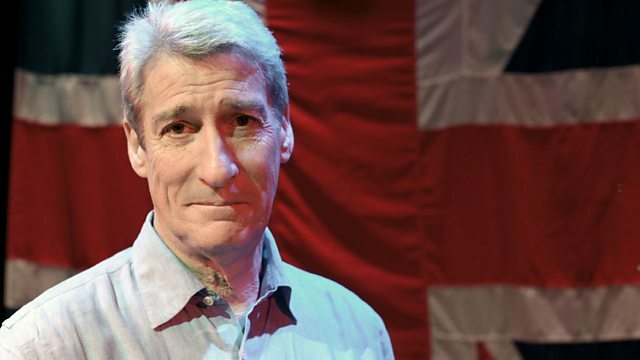 Jeremy Paxman presents a four-part documentary charting how the First World War affected Great Britain, with this episode focusing on the war's early stages. Fear of invasion grips the country, Boy Scouts guard bridges, and spies are suspected everywhere. For the first time, British civilians are fired on by enemy ships and bombed from the air. 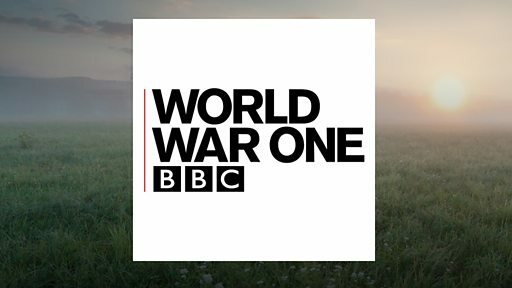 Paxman meets a 105-year-old eyewitness to the shelling of Hartlepool, who describes how she thought the Germans had landed. Total war has come to Britain. "We think we know what the First World War was about: mud and death, young men needlessly slaughtered by blinkered generals, an entire generation sacrificed. That is only part of the picture, and not all of it true." A collection of documentaries marking the 100 year anniversary of World War One. From casualties to commemoration, explore the realities of war with this OU booklet. How did an artist help Britain fight the war at sea?